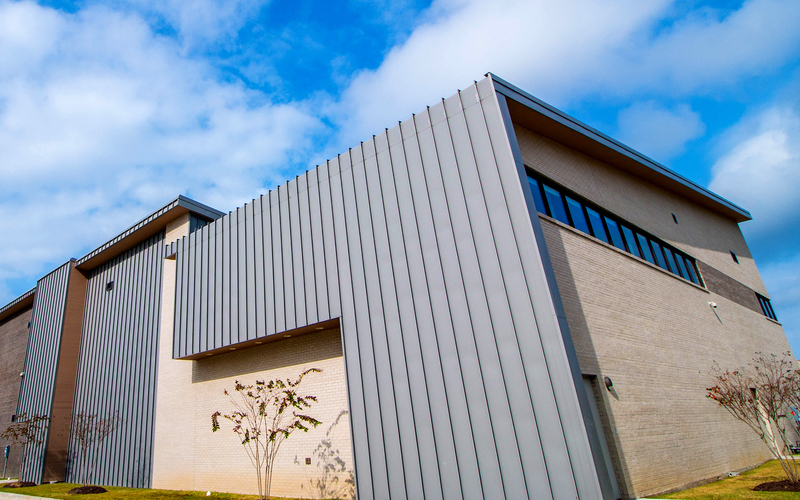 Memorial Urgent Care Center in Lake Charles, LA is a satellite facility for the well-established Lake Charles Memorial regional hospital developed to accommodate the increased demand for services—including a near doubling of outpatient visits—over the past decade. In 2015, the hospital began a program of renovation and expansion of its existing facilities, and began construction of the new building located 2.3 miles from the main hospital. The new 37,000 sq. ft. facility is part medical office building and part urgent care center, with urgent care on the ground floor and doctor’s offices for regular appointments on the second floor.